Both sexual and sexless at the same time, 'Virtual U' by Spanish band Oso Leone pushes robust breathy basslines and cold drum machine beats – the continuous white noise of an icy analogue cymbal giving it a sense of pace as it slowly unfolds – alongside slinky licks of liquid guitar, chords clanging and chorused, warm timeless synths. Naked groove crawls beneath reverse guitars before it falls away and luscious synth chords play ahead of the song's languorous coda sprinkled with a palm-muted guitar riff that drips with retro tropicalia, the vocals – aching throughout, telling secrets the whole time – soothe themselves in a falsetto mantra till the end. This whole track is a slow and blissful freefall into a kind of contented nocturnal oblivion, a passage of music constantly in flux, each new change in course or sound presenting yet another face of beautifully soft experimental R&B pop. This realm of organic and synthetic merging, each sound caressing the other like dyed oil and water nebulously embracing in a psychedelic light show. And in relation to the track's title, it is touching from afar, this hazy atmosphere of longing yet remaining inactive, waiting and procrastinating, the song's changing nature a reflection of conflict and deep human desire lost online oozing through fibre-optic cables. 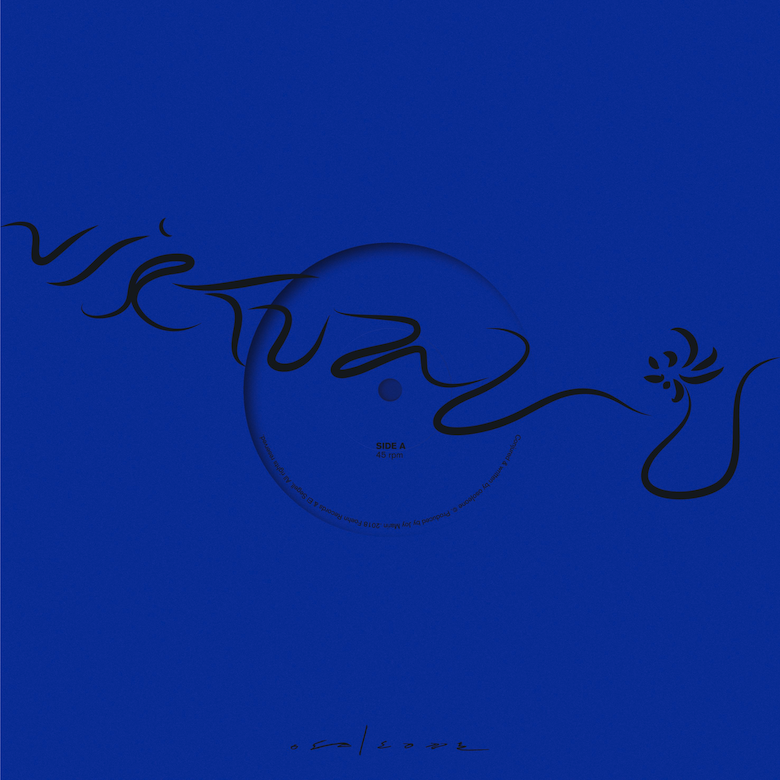 🔔 Oso Leone's 'Virtual U' arrives as a single on 16th February via Barcelona label Foehn Records and El Segell del Primavera (the record label associated with Primavera, the festival). It will be available digitally and as a limited edition 7".